I only have on friend that likes Warren Zevon as much as me, which probably says more about my friends than the quality of Warren’s work. 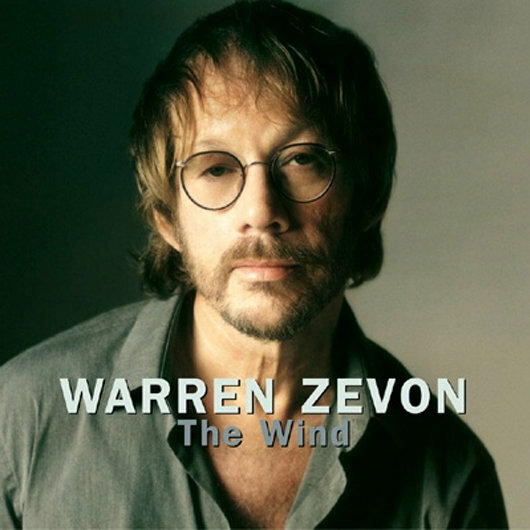 Warren Zevon might have been a raging lunatic, a wife beater and an alcoholic but I still thinks that he was an amazing songwriter and a great performer. It’s also pretty impressive to manage to write a song like Keep me in your heart for a while as a farewell to the world when you are about to die.